Since our founding in 1998, Project Transformation has addressed three unique challenges with one program: 1) how to meet the academic, physical, social-emotional, and spiritual needs of children from low-income communities, 2) how to provide meaningful ways for college-age young adults to explore ministry opportunities and develop as young principled leaders for the church and the world; and 3) how to help revitalize churches in underserved communities. Project Transformation’s collaborative model of ministry harnesses the creative energy and leadership of college age young adults, who live in intentional community, and lead summer and after-school programs for children and youth in various underserved neighborhoods. PT’s young adults (PT Corps Members) meet with church and nonprofit leaders to explore various ministry-related vocations and spend time discerning their vocational call to life-long service. The programs are held at United Methodist churches located in the heart of low-income neighborhoods, thereby helping those churches connect in meaningful ways with their communities. Dozens of other churches and organizations throughout North Texas partner together to support this work, investing in these young lives with their time and resources. Children – College students – Churches. 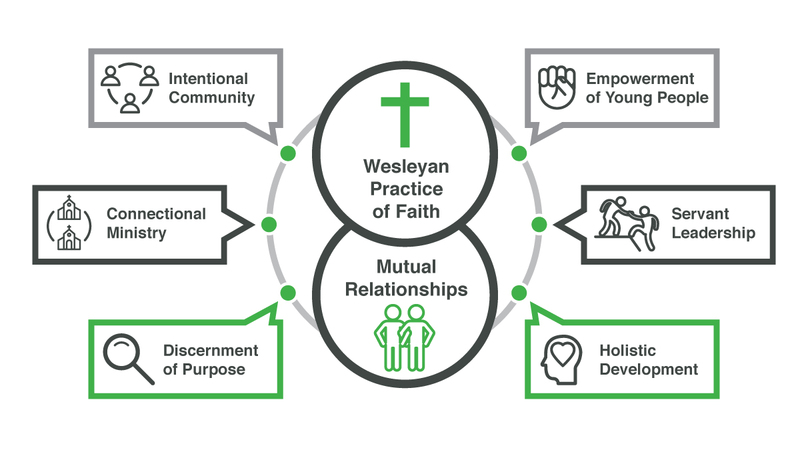 This is a win-win-win formula, but relationships are at the heart of everything we do. It is through relationships that lives are transformed. Our vision is to be a respected national model of ministry and service, through which leaders emerge, communities change, and lives transform.